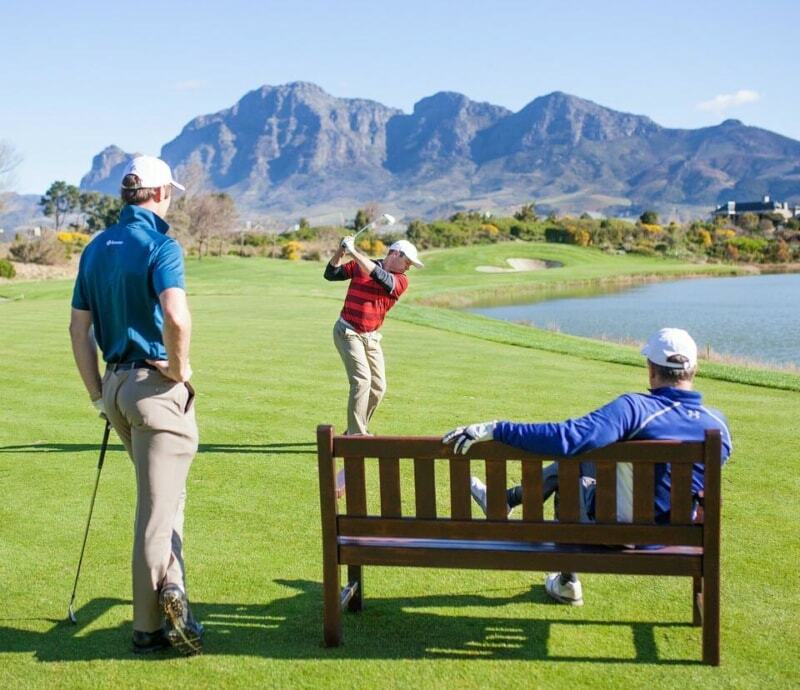 Our golf course is a jewel so rare that all who behold it are inspired by its beauty and sheer opulence. 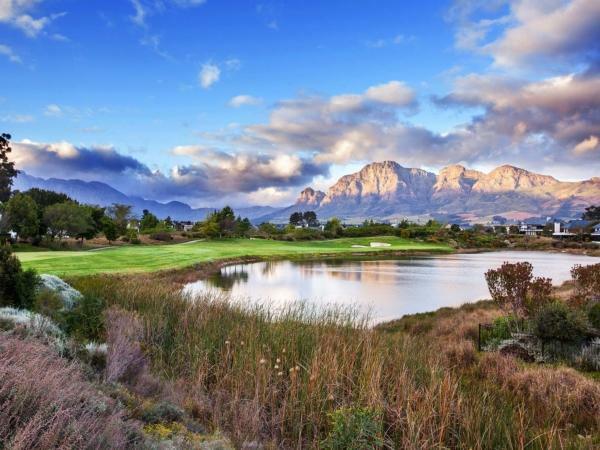 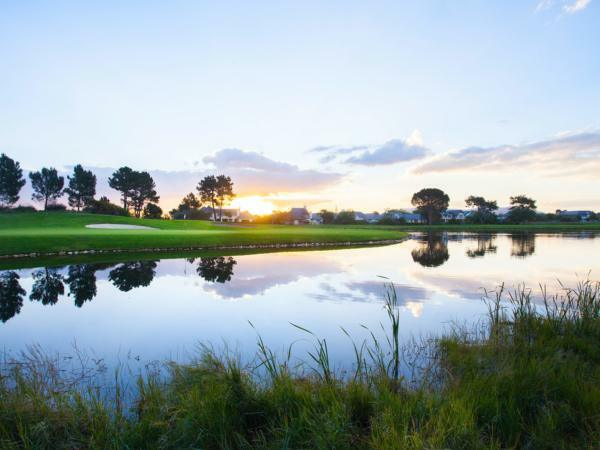 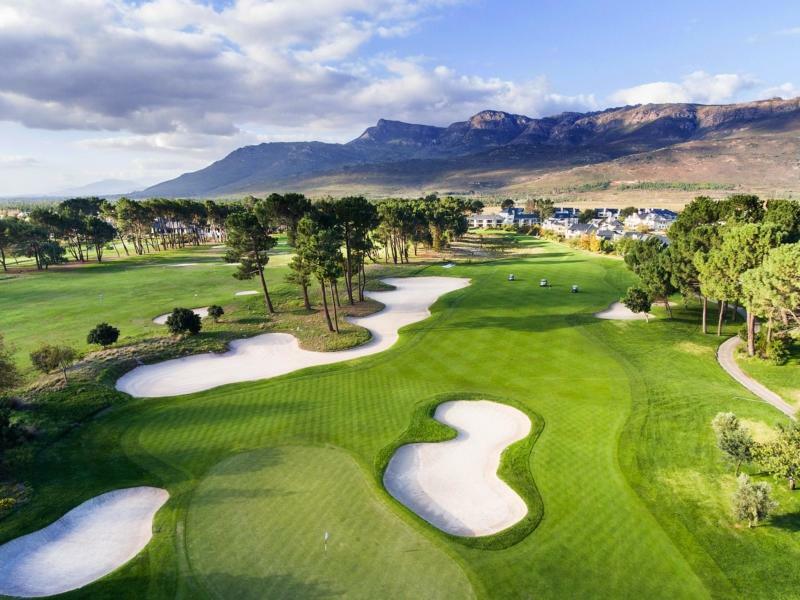 This Jack Nicklaus masterpiece was handcrafted by the golf legend himself and every hole is played against the backdrop of the mountains that frame Pearl Valley at Val de Vie Estate. 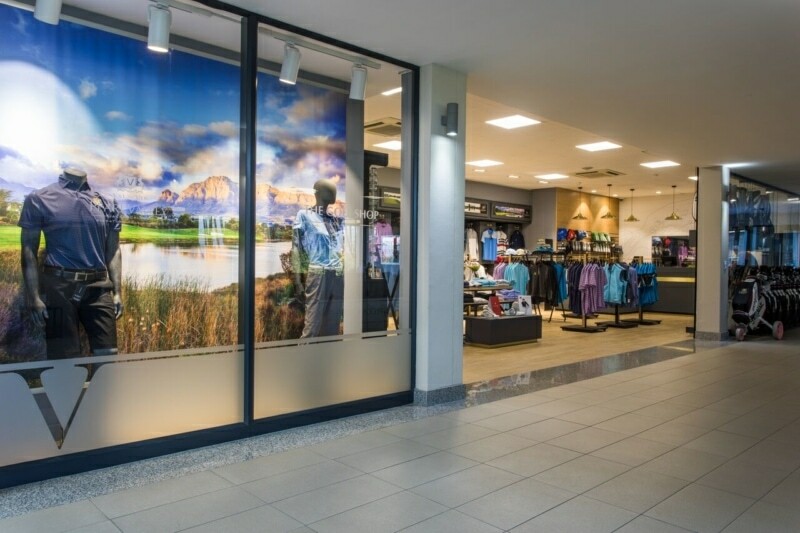 Call The Golf Shop, 021 867 8000.